Soccer2Unite – Equip. Elevate. Empower. Empowerment of the world’s children through the world language of football. To equip, elevate, and empower. 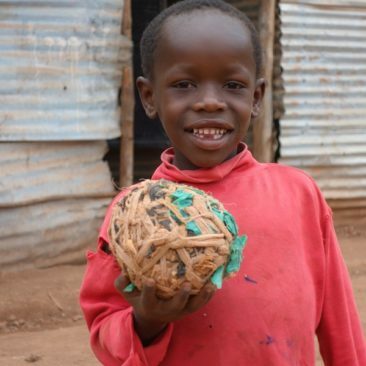 Soccer2Unite provides the necessary equipment, support and education of the world’s game to the world’s children. Beginning in eastern Africa, we use soccer as a platform for cooperative growth and personal development. Raising three soccer-playing boys of her own as a single mother, Founder Suzanne Fortune knew how much the game meant to her kids. 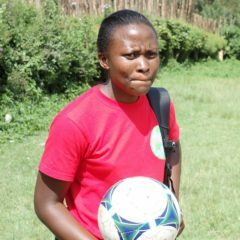 When a good friend shared pictures of African children smiling while kicking a ball around, she knew immediately that she wanted to help. On that day, Soccer2Unite was born. We are a non-profit organization that leverages the gift of soccer to empower underprivileged children from around the world. 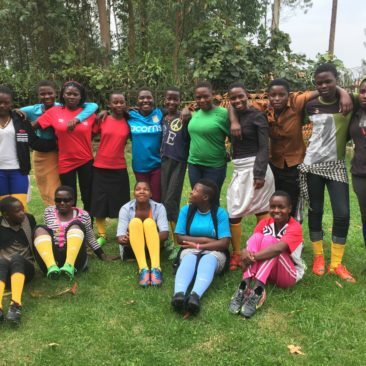 Since 2013, Suzanne and her team of volunteers have visited the Ugandan cities of Kabale and Kampala to bring hundreds of pounds of football gear and work with children at several local orphanages and schools. It was here that our foundation was formed… and our story continues to be written. We have gone from simply supplying shoes, to developing football training and distribution programs that are helping create a world in which every child is empowered to grow in mind and soul. We can't do it alone, and everyone can play a critical part in transforming lives. Our local partners, who provide crucial support for S2U's reach, impact, and future aspirations. Timothy Abt just graduated from the University of Washington with a degree in international studies specializing in Swahili and East Africa. He has been playing soccer since the spry age of 4 and grew up playing with one of the sons of Soccer2Unite founder Suzanne Fortune. On Tuesday nights you can find him somewhere around Seattle playing on a men’s recreational team. Tim is very excited to be able to channel his love for soccer through something as amazing as Soccer2Unite. When he’s not helping with Soccer2Unite he is probably fly fishing, working at his family’s bakery, or singing musical theater songs. 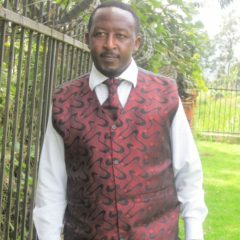 Moses AK is a Sports Commentator at VOICE OF KIGEZI FM who is passionate about his community at large. 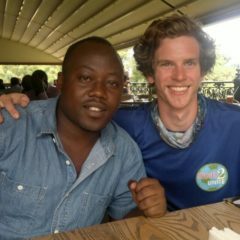 He contributes his time and efforts to promote and connect Soccer2Unite around Uganda. 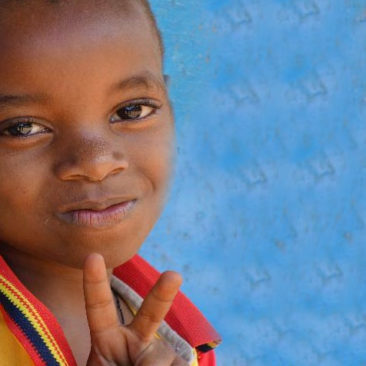 AK works tirelessly to benefit the children who Soccer2Unite is supporting. I played soccer from primary school to University. I volunteer for Soccer2Unite beacuse I want young kids to have opportunity to benefit from soccer the way I did. Stuart has a passion for volunteering his time to Soccer2Unite. He see's the potential for children to expand and grow through the use of sport. Also shifting social change by empowering girls to play soccer. 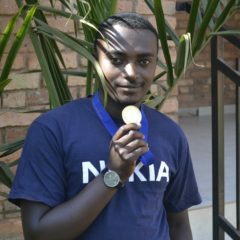 I work as a Radio Sports Presenter and Editor-in-Chief at Hope Radio.I am the Founder/Director of Kigezi Soccer Academy (KSA) located in Kabale, Uganda. KSA works in partnership with Soccer2Unite to uplift the talent of young soccer players. I volunteer with Soccer2Unite because I believe in their vision of changing lives through sports. Imamu Isaac (Bumbuli) former professional footballer with Proline and Manchester United youth team. He was shot by a policeman in 2013 and subsequently had his leg amputated. 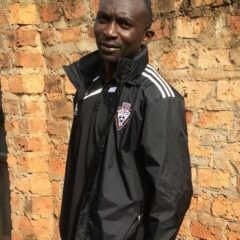 Now the founder of Uganda Amputee Soccer where he actively coaches and inspires amputee soccer players and volunteers his time to support Soccer2Unite in Uganda. 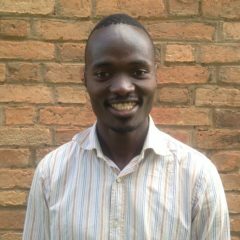 I work with Hope Africa Children's Home - a place that provides safe refuge for vulnerable children in Kabale, Uganda. I am passionate about helping children live their best possible lives. I love soccer and sometimes I play goal keeping, forward, or defense. I am driven to volunteer with Soccer2Unite because of my passion for children and soccer. 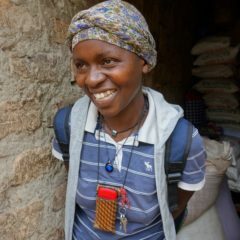 I work as a Children's Care Worker at Hope Africa Children's Home. I am also the Sports Coordinator for our children and youth soccer teams, which benefit over 75 children in our community. Soccer2Unite supports our teams by supplying them with the gear they need to play their best games. I volunteer with Soccer2Unite to develop my skill and knowledge in the sport which I can then pass on to the children and youth that I work with. I am a FUFA National Referee. 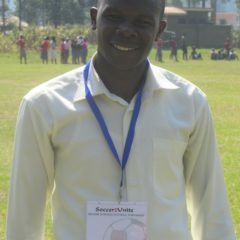 I volunteer with Soccer2Unite as the Assistant Coordinator of the Soccer2Unite Primary Schools Tournament in Kabale Uganda. I choose to volunteer because I want to extend my knowledge about the sport to young children to promote their talents. 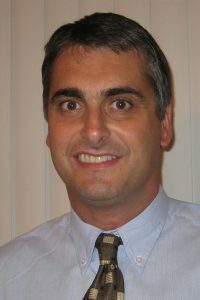 David is an Englishman who lives in Dallas, Texas and works as director of marketing for a technology company. 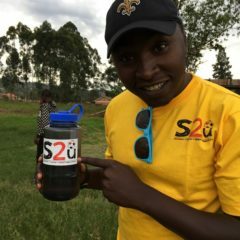 He met Soccer2Unite’s founder Suzanne through a friend while on a hiking trip in Colorado and on learning about her charitable work immediately saw the value of what Suzanne is doing and set about helping, initially by creating content for Soccer2Unite’s website. 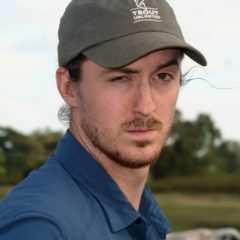 David is a keen traveler, having visited every continent except Antarctica, and is looking forward to the time he will be able to join Suzanne and her team on a trip to Africa to visit the children that Soccer2Unite is helping, and witness the work being done there first-hand. 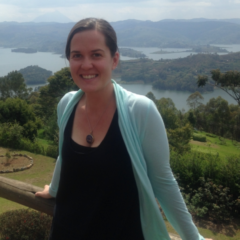 I am Founder and Executive Director of Be the Love Global Society, a Canadian registered charity that supports over 80 children and families in Kabale, Uganda. Playing soccer allows children to develop positive social skills while in a safe environment. By working with Soccer2Unite, we are not only building skill in players, but building a community of positive social support for one another. I work with children and I am passionate about sports. Children are a priority which is the reason I am with Soccer2Unite. Thanks for the great opportunity to develop children in Uganda. My passion for helping others started over 15 years ago when I began my service as a US Peace Corps volunteer. 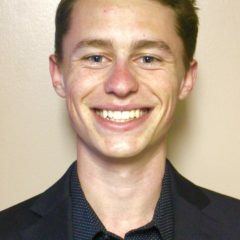 During my two years, as a community project coordinator, I developed a desire to work with others to create sustainable programs that could grow and provide positive impacts in underserved communities. I feel like the work that is being done by Soccer2Unite is creating such an immense positive impact in the lives of youth, and specifically girls through the sport of soccer. Currently, I work as a Project Manager in IT and am a soccer mom to an amazing son! I believe in football. It has the power to ignite, enhance, and transform the growth of individual people and communities, especially among the world's children. I grew up in Washington state, playing soccer since the age of four. Now 23, I coach youth players for Sounders FC Academy Camps and Snohomish United Soccer Club. Studying communications and developmental psychology at Whitworth University helped me see the value in providing children with an environment that helps them discover their incredible capabilities. 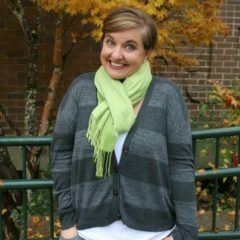 S2U strives to create that environment, and I want to help.